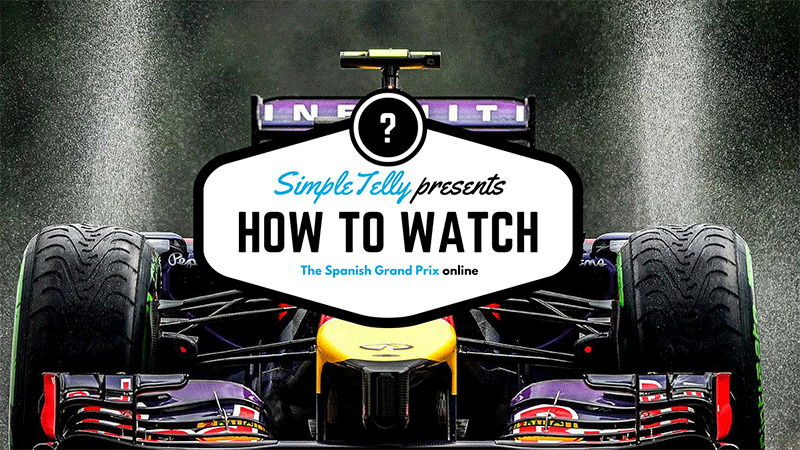 Wondering how to watch the Spanish Grand Prix online? This Sunday, May 15th, Barcelona’s Circuit de Catalunya will play host to the 2016 Spanish Grand Prix. While last year’s champion, Rosberg, hopes to repeat, history tells us his odds aren’t good with 9 different drivers winning the past 9 years. The practice and qualifying sessions will take place on Friday and Saturday. And, of course, the main event will take place on Sunday at 14:00 GMT. The British network Channel4 will be showing the 2016 Spanish Grand Prix online for free to all British residents. 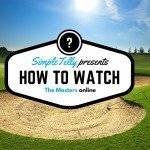 However, with SimpleTelly, you can trick your device into seeming it’s in the U.K, allowing you to watch for free!